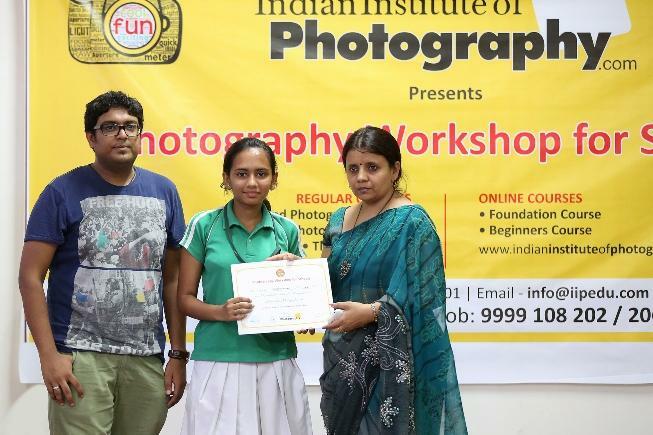 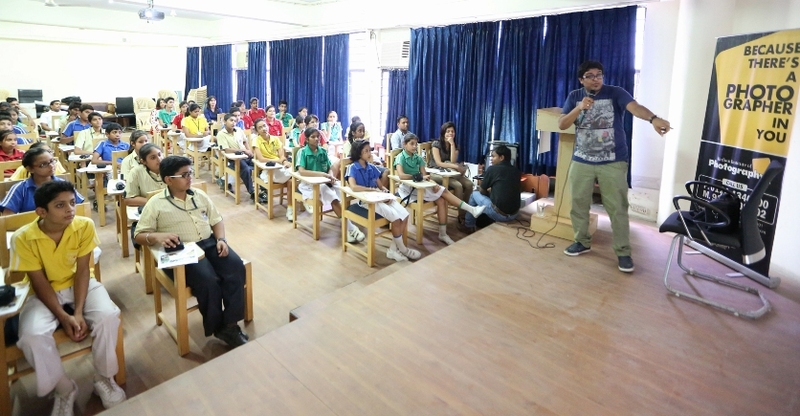 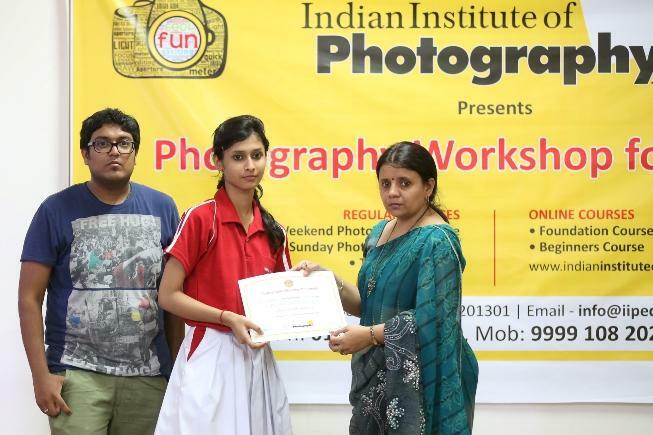 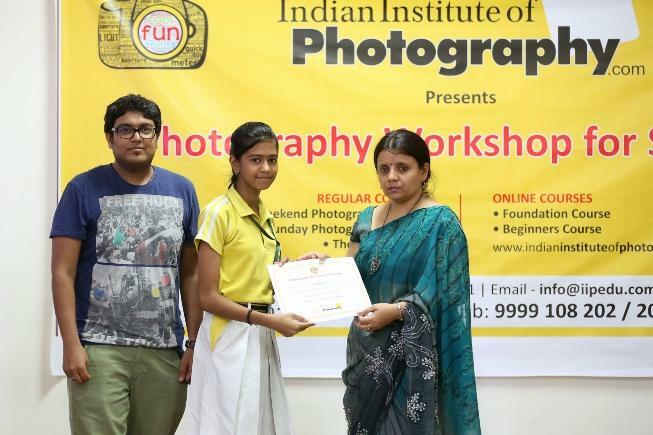 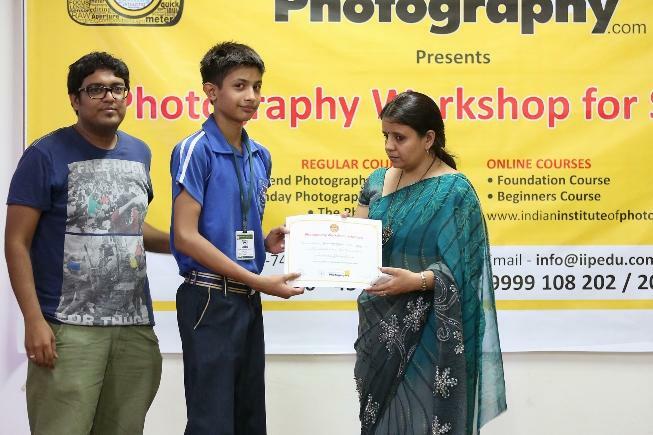 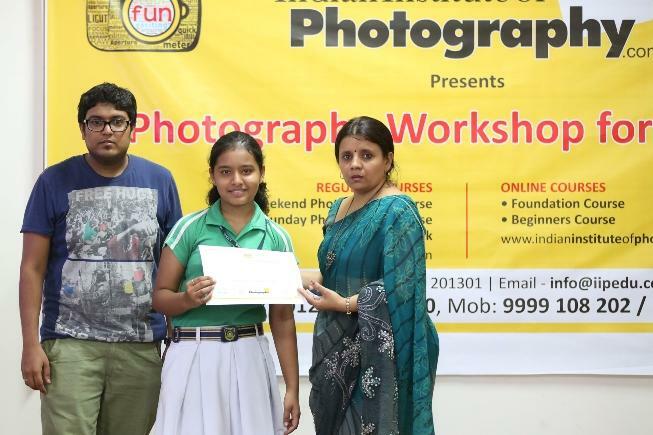 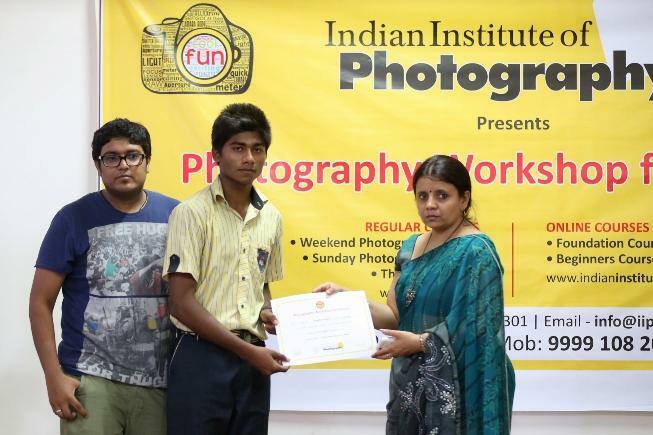 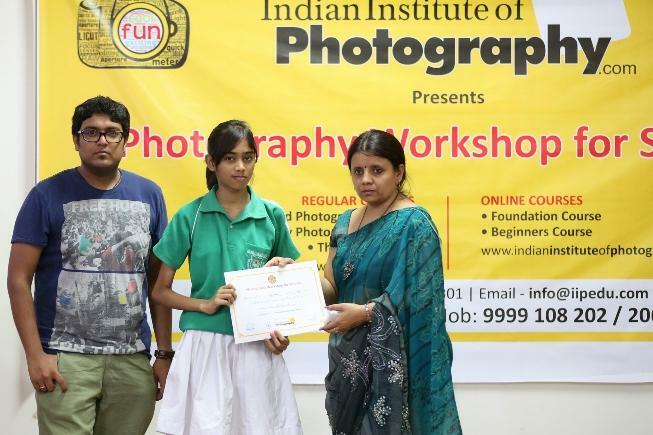 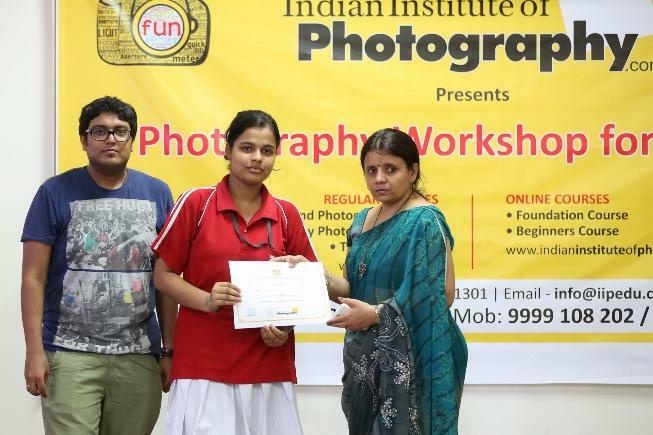 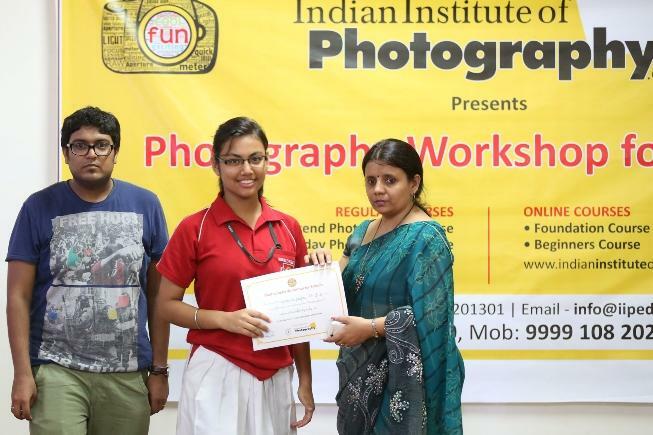 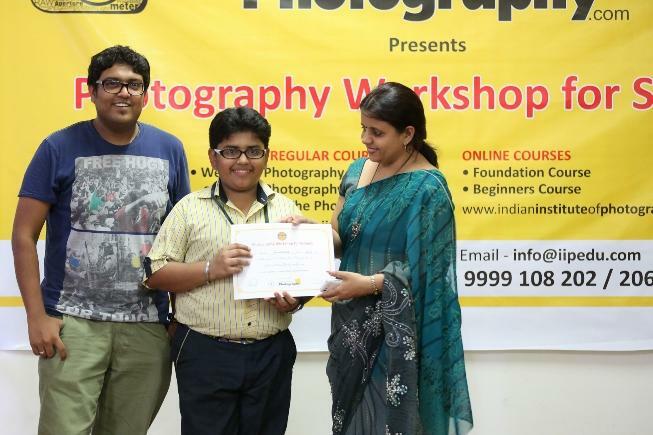 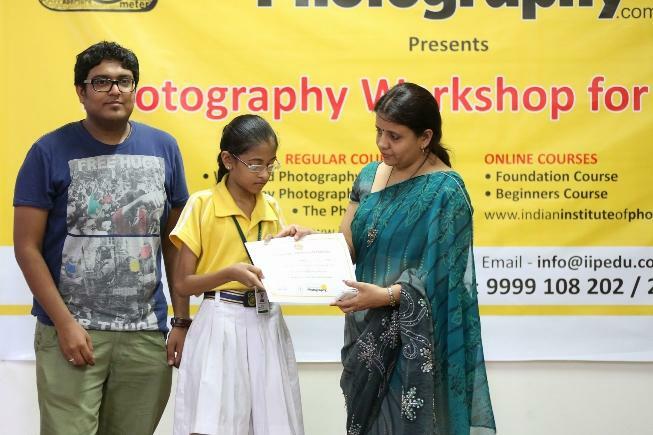 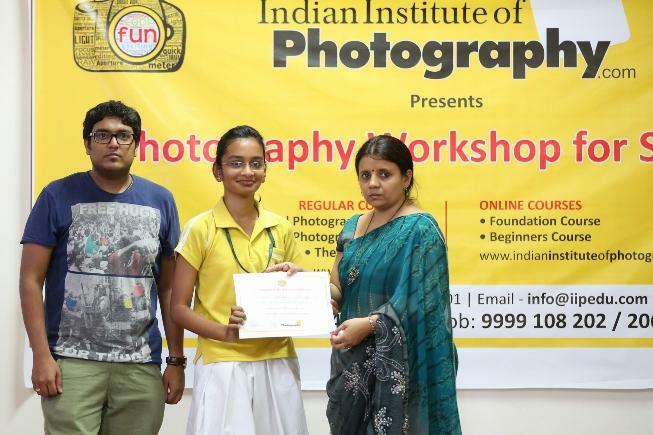 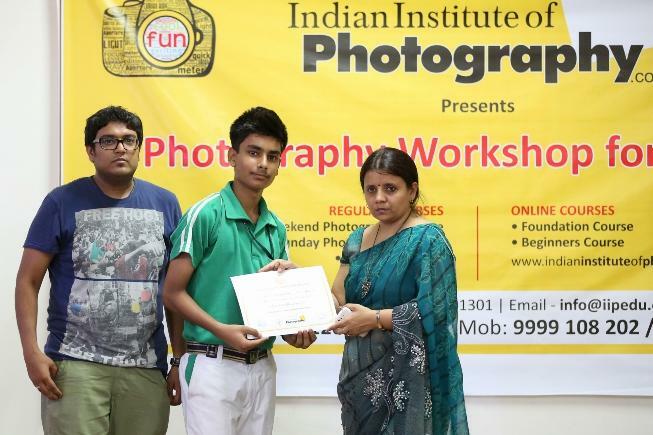 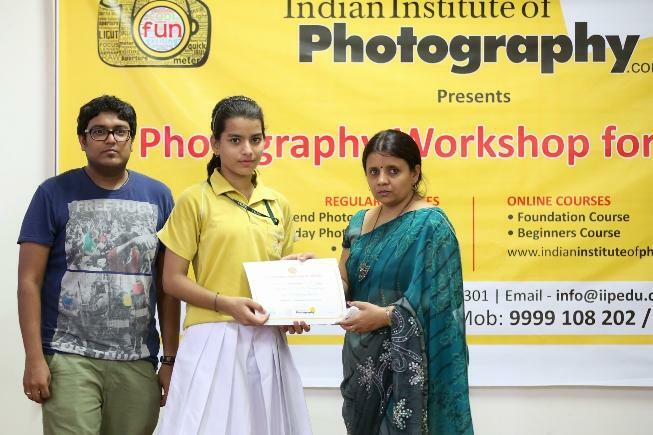 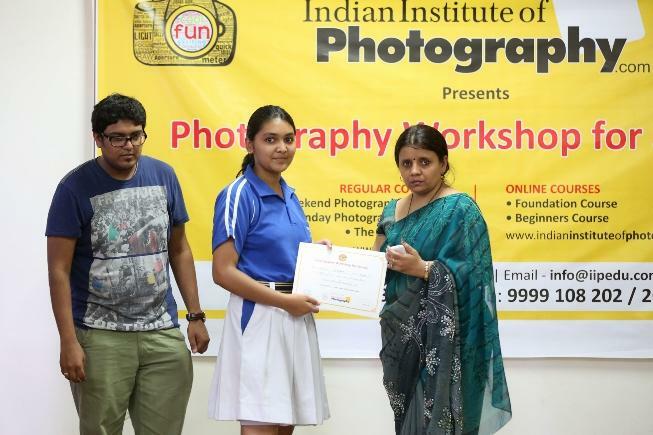 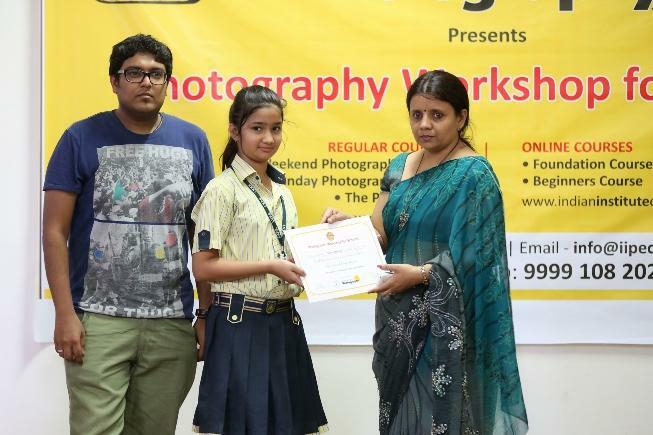 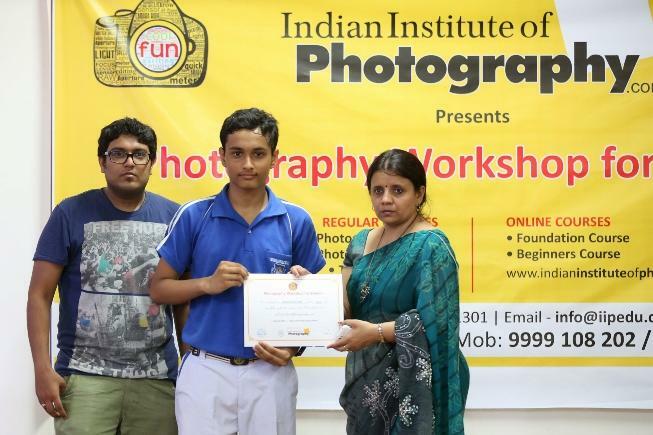 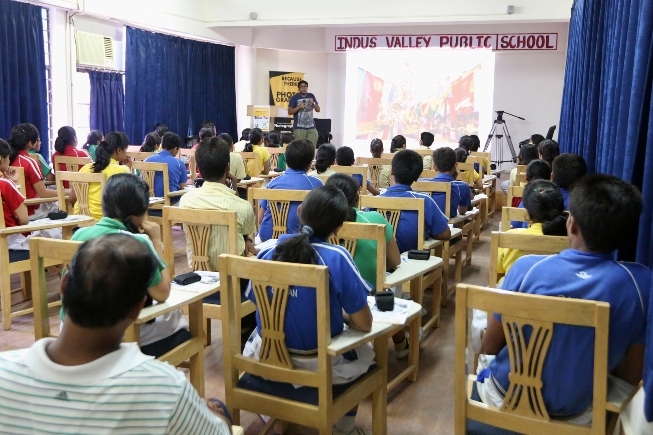 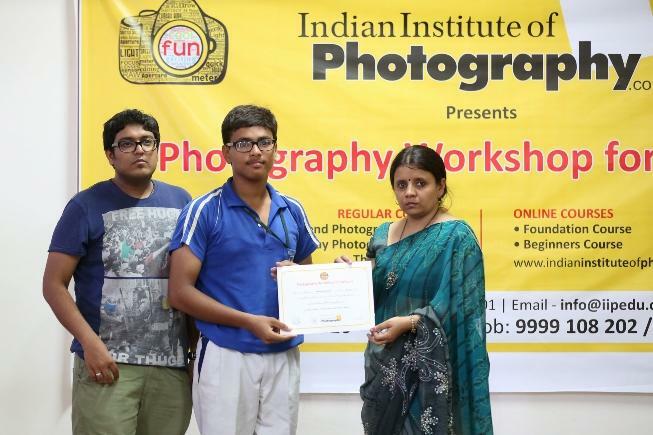 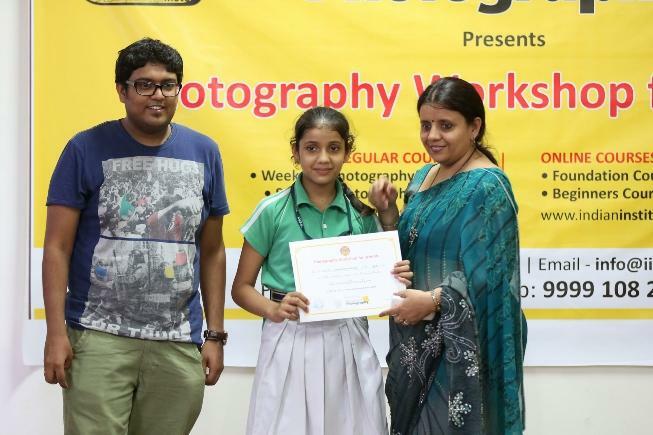 Indian Institute of Photography organized a workshop in the premises of Indus Valley Public School in Sector- 62, Noida. 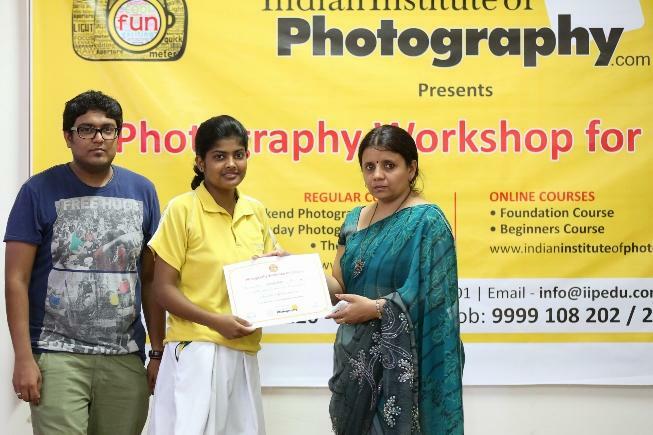 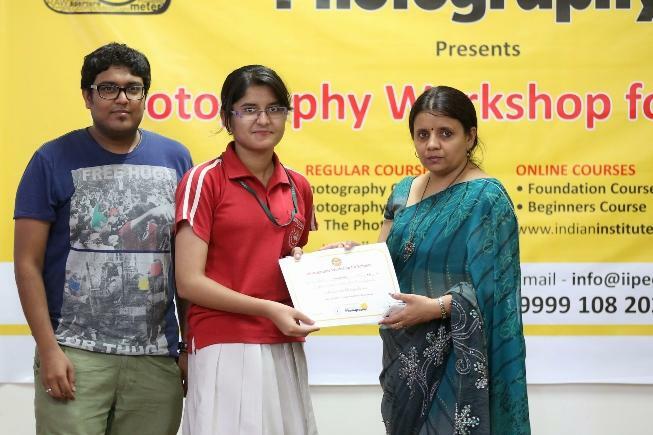 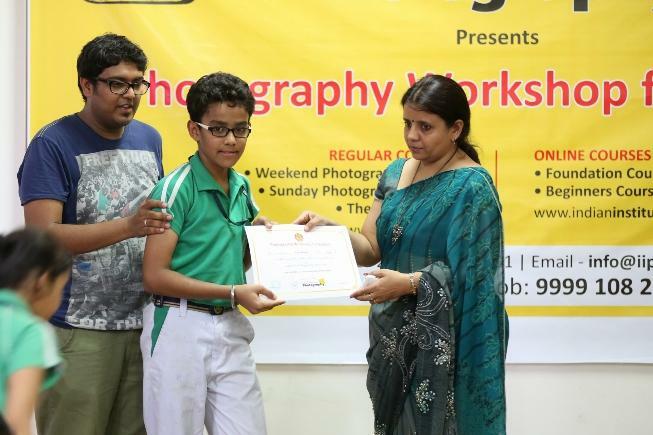 During this comprehensive workshop, a complete overview of photography basics was explained to the participants by a top-of-the-line IIP Faculty in a friendly, amiable and entertaining manner. 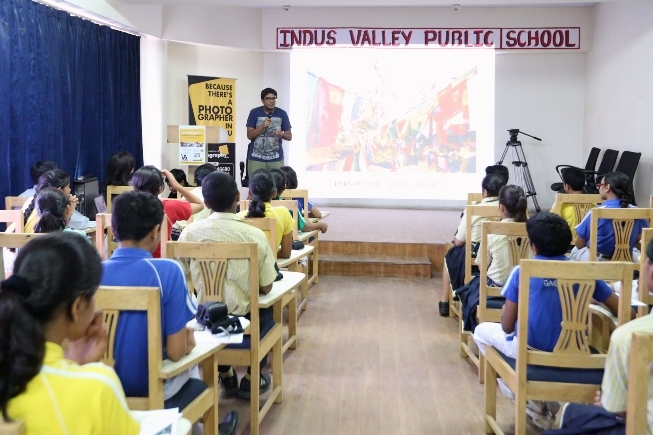 More than 50 students fulfilled their creative urge and curiosities by clicking thousands of pictures in the school surroundings as per the tips and guidance of mentor. 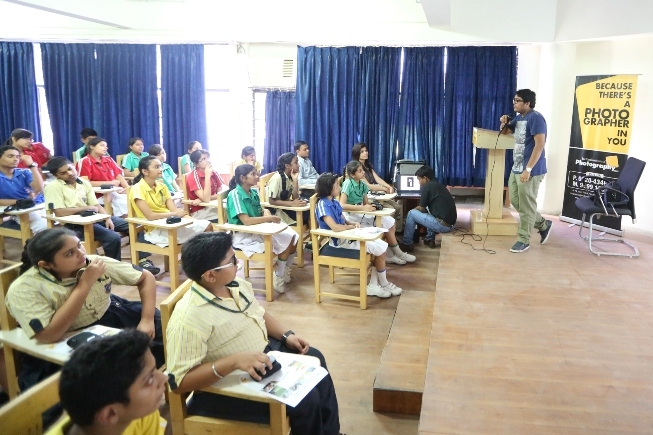 The enthusiasm of the students participating in the workshop was simply beyond expectations. 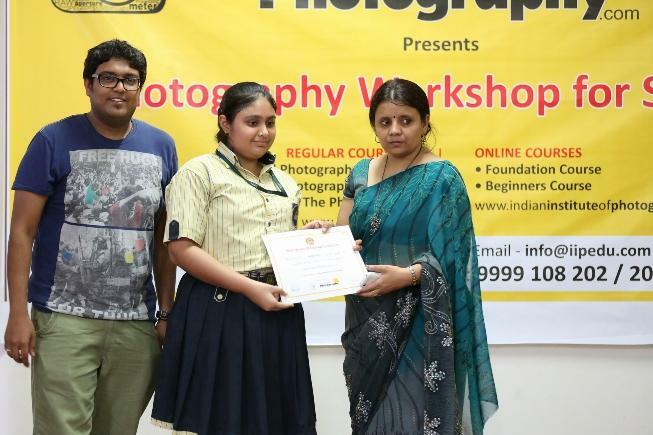 The management of the school also appreciated IIP's effort and considered the workshop as a meaningful event. 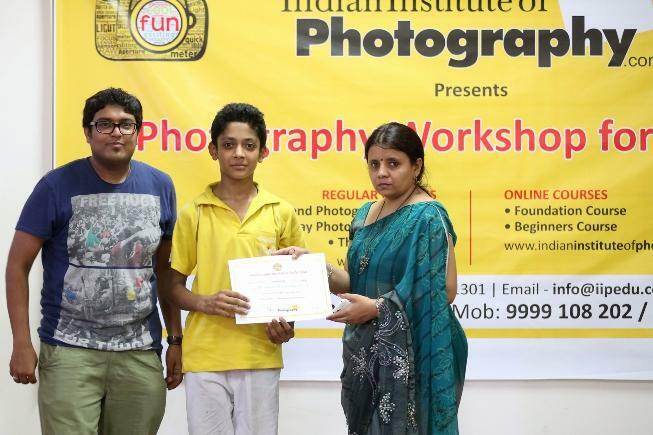 IIP's purpose behind conducting this workshop was to explore and nurture the creative skills of the children and give them a chance to identify their photography caliber. 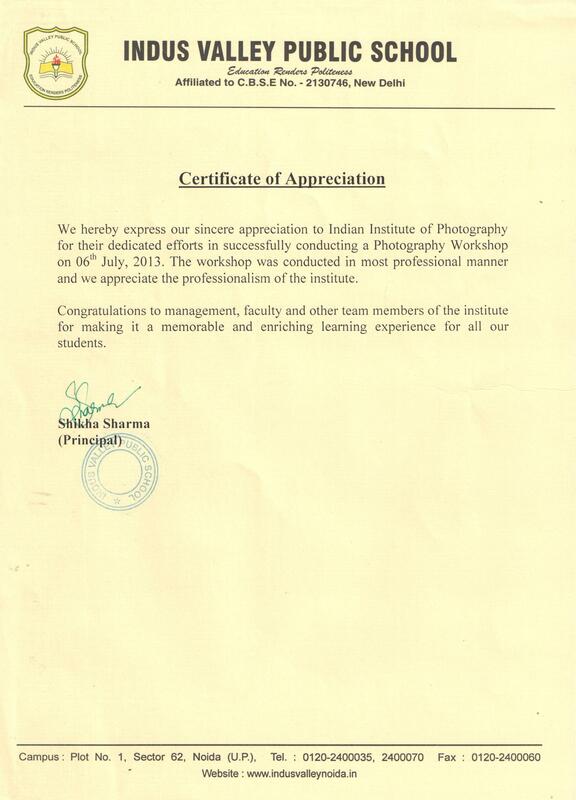 This is the same philosophy that IIP strictly follows and this matches to the Institute's Mission and Vision also.